Antoine is an associate at Hausfeld’s London office and focuses on competition law litigation. His current work involves follow-on cartel damages claims in the automotive industry and in the retail sector on both European and French market. Antoine is admitted to the Paris bar and prior joining Hausfeld, he worked in Brussels for one of the major French law firms, focusing on a cartel case and on the implementation of compliance programs in various sectors. He also worked with a third-party litigation funder in Paris, where he had to deal with complex international litigation as well as managing clients in the Volkswagen “clean” diesel litigation. Antoine studied in Paris and Versailles, where he has obtained a second-year master degree in contracts and competition law with honours. During his law school years, he won a competition law moot court on a private enforcement case and pleaded in the final round in the first chamber of the Court of Appeal in Paris. Antoine loves teaching and is passionate about sports (he was an active member of his athletic club) and nature. 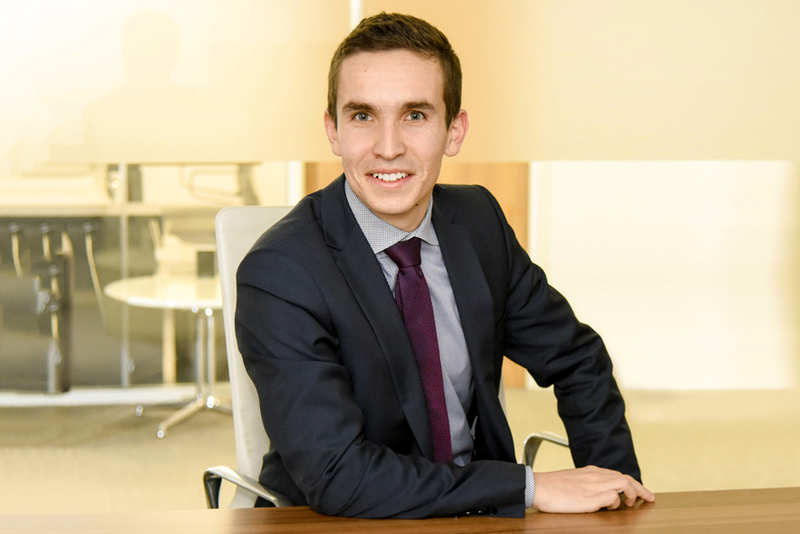 In February 2019, Antoine was a visiting lecturer for the second year Master Degree in Competition Law & Contract Law at the University of Versailles, recognised as one of the best master degree in competition law in France.